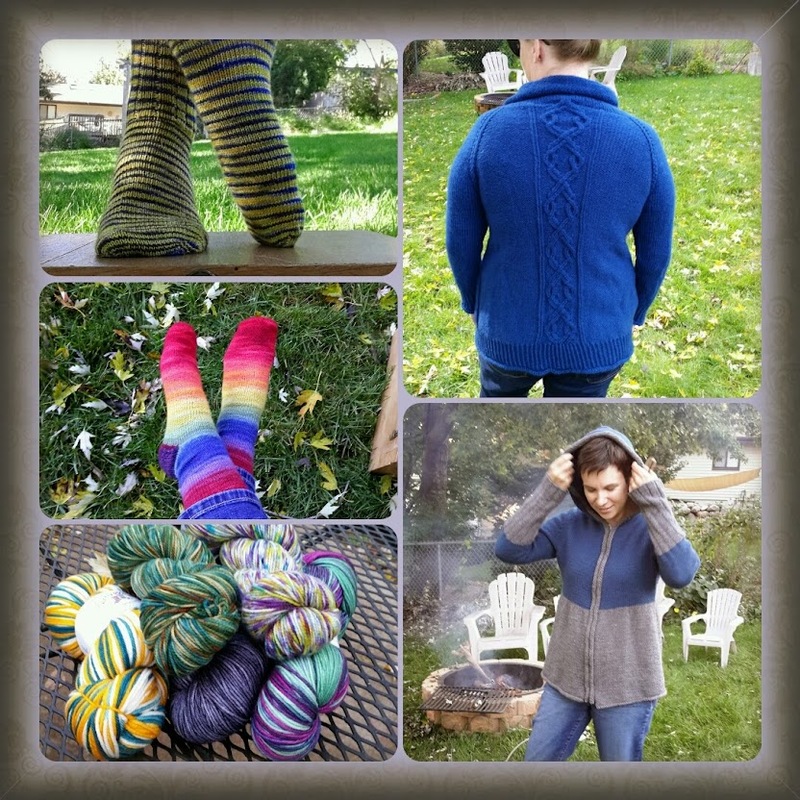 Episode 53 – Sweaters, and Socks and Stash! Oh My! In this episode, the girls talk about the 3 S’s – sweaters, socks, and stash. Susie finishes a sweater in 21 days, and Danie finishes a sweater and some socks. And there is stash enhancement. The girls are starting to gear up for this year’s Legend-Prairie contest! More details to come! Susie finished her Overlynd! Despite modifying it to eliminate some increase rounds, it was still pretty long mid-block. It wasn’t anything a quick trip in the dryer didn’t fix. Danie finished her Chill Chaser Hoodie and used a couple of different tutorials to put in the zipper. She also finished her Exploding Tardis Socks and her Spectrum Socks, out of her own hand-dyed yarn. She also refinished her Starbrite Socks, but cutting out the heels to put in her preferred heel. Susie started the second sleeve on her Chill Chaser Cardigan, and cast on a pair of John Huston, the Tarnished Hero socks. She also picked up her 3/4 Hap Shawl, which she put down ages ago. 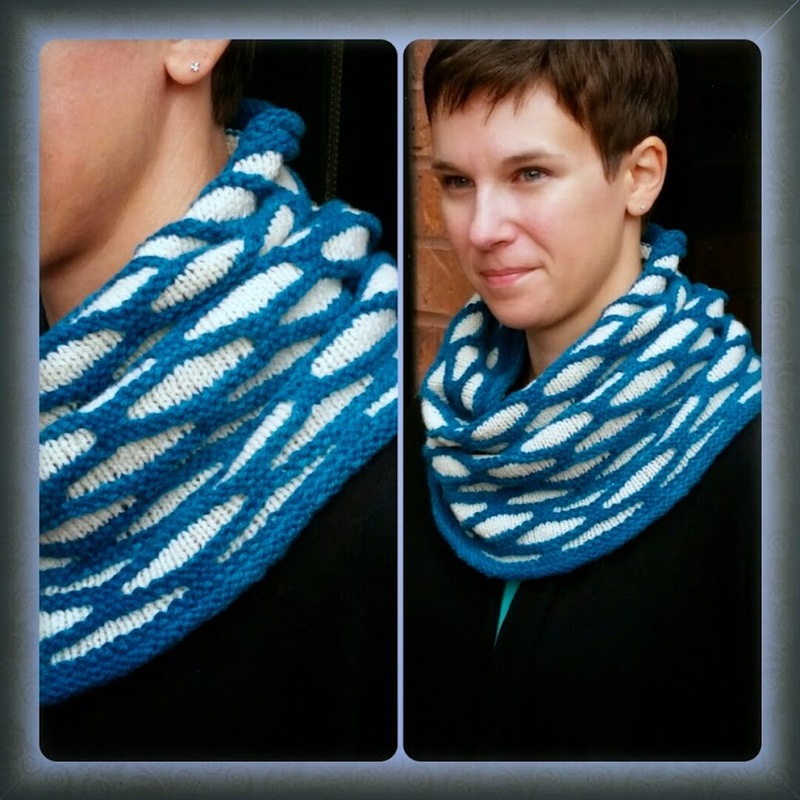 After her finishing spree, Danie worked on her Conjunction Cowl. Danie picked up a skein from Lazy Bee Yarn in I’m a Royal at the NKCG Fall Retreat. She also scored a skein of Kirbywirby in a gorgeous one-of-a-kind colorway. Susie also got some Kirbywirby, a worsted skein in Fru Fighters, and two Oomph Sport in Black Jeans Jacket 80s Style and Please, I’m a Thousand Years Older Than You Put Your Baby Fangs Away Before You P*ss Me Off. She also received her first order from the Flying Kettle, with two skeins of Glider – one in Wild Things and one in June Bug. Danie enjoyed Euclan wool wash so much, she almost couldn’t believe she didn’t have to rinse!